When Fatuma Bashir gave birth to her only child, Hayat, she felt shocked and confused. 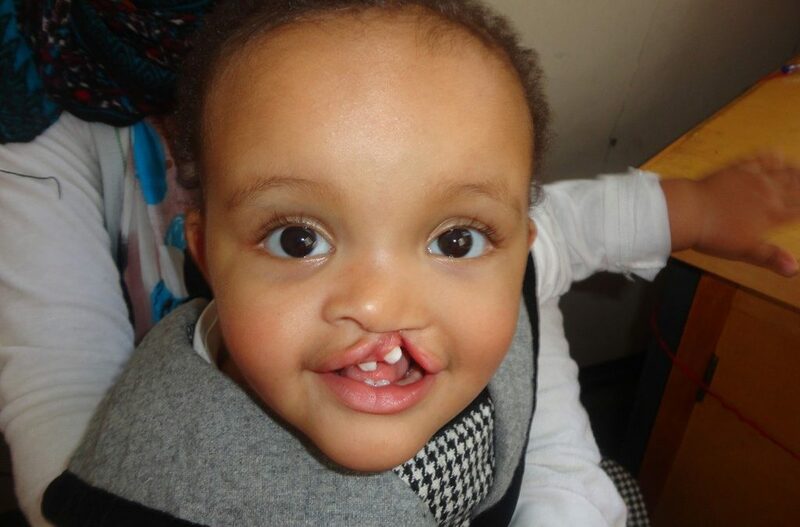 She had never heard about or seen a cleft lip before. 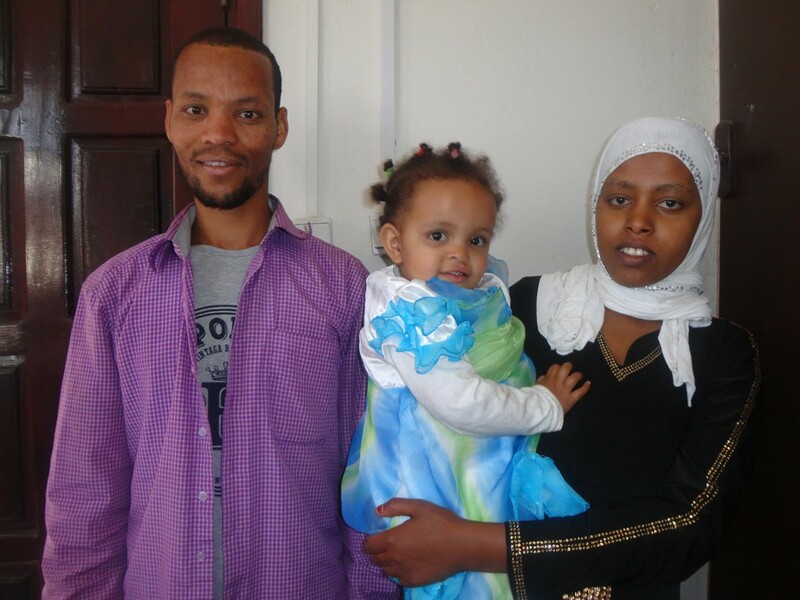 Luckily, Fatuma learned about our program at Yekatit 12 Hospital in Ethiopia from a friend and travelled an hour and a half to seek treatment for Hayat. 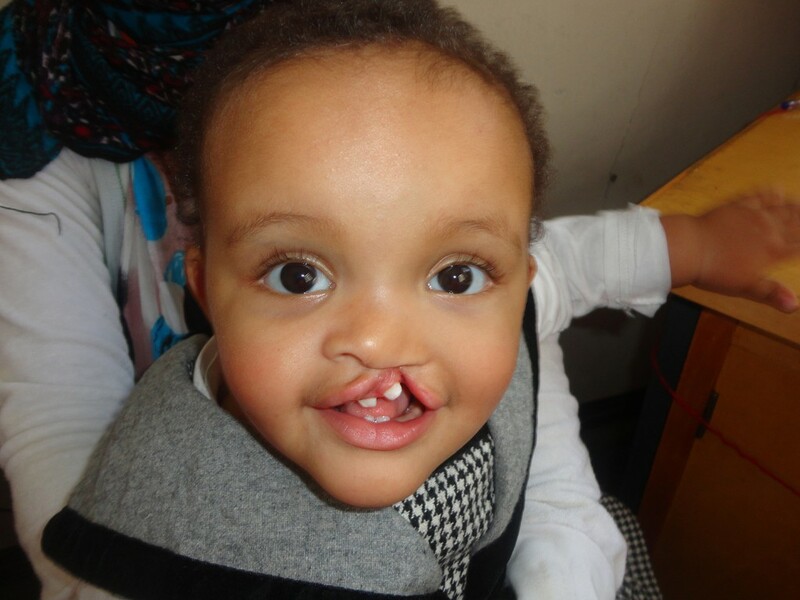 Hayat has received lip surgery and nutrition counseling from our team in Ethiopia. In a few years, she will also undergo a nose reconstruction surgery. Fatuma was overjoyed that her daughter was able to receive free, quality care from a young age. At just over one year old, Hayat has her whole life ahead of her and, thanks to you, her future is looking a lot brighter.